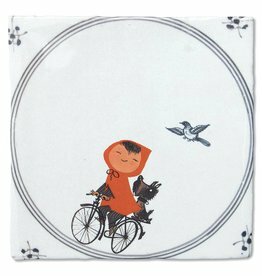 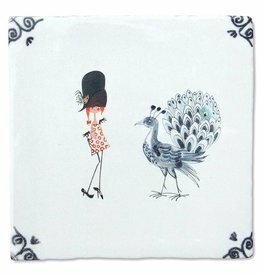 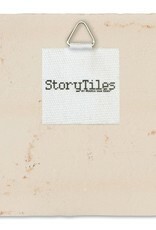 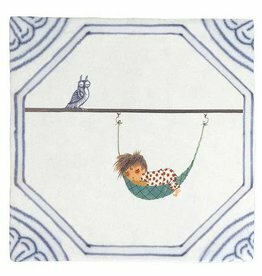 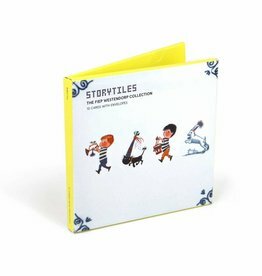 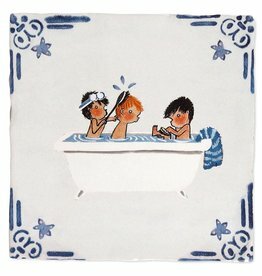 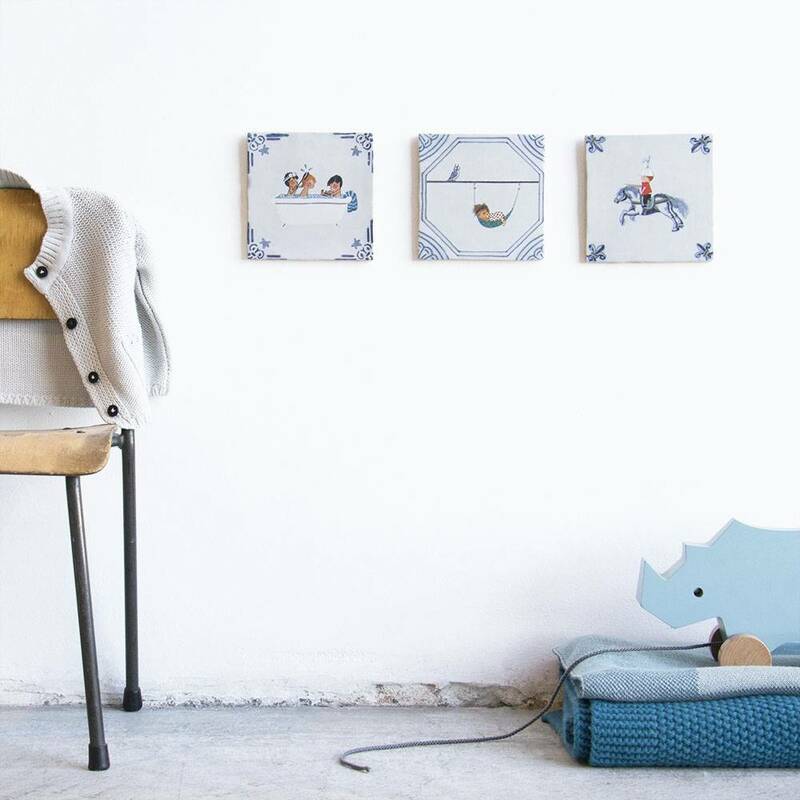 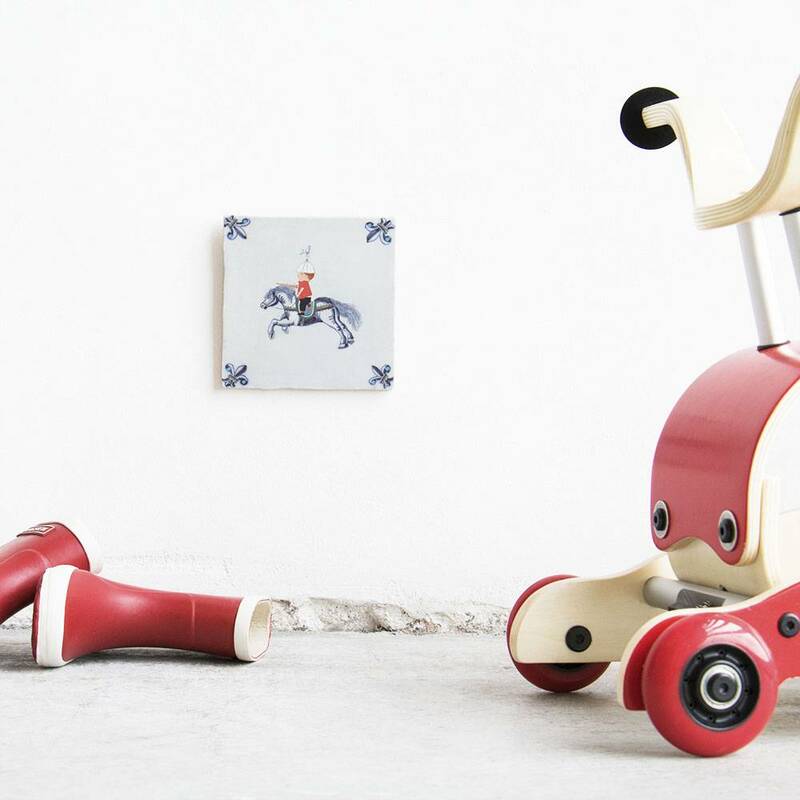 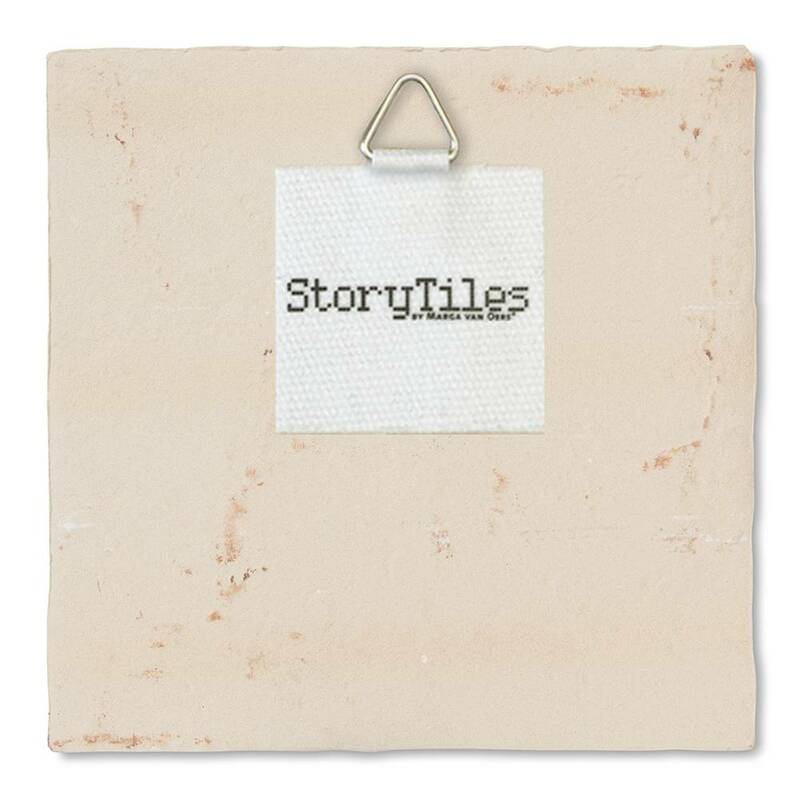 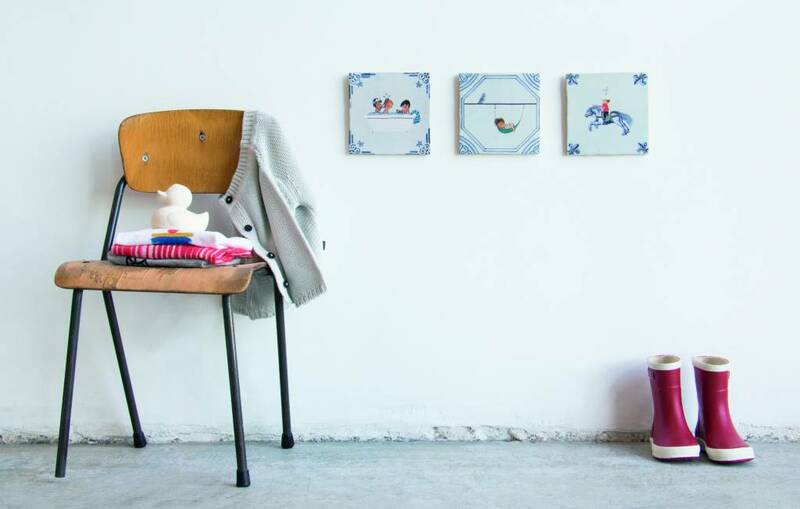 Fiep Westendorp tile by Storytiles. 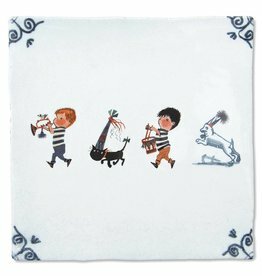 Sound the royal trumpets. 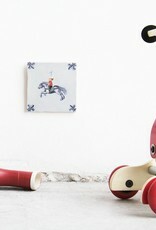 The famed and beloved Knight on horseback has arrived. 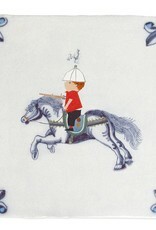 Join this brave boyish knight and his trusty steed, as they gallop on a thrilling adventure across the vast plains, exhibiting courage wherever they go. 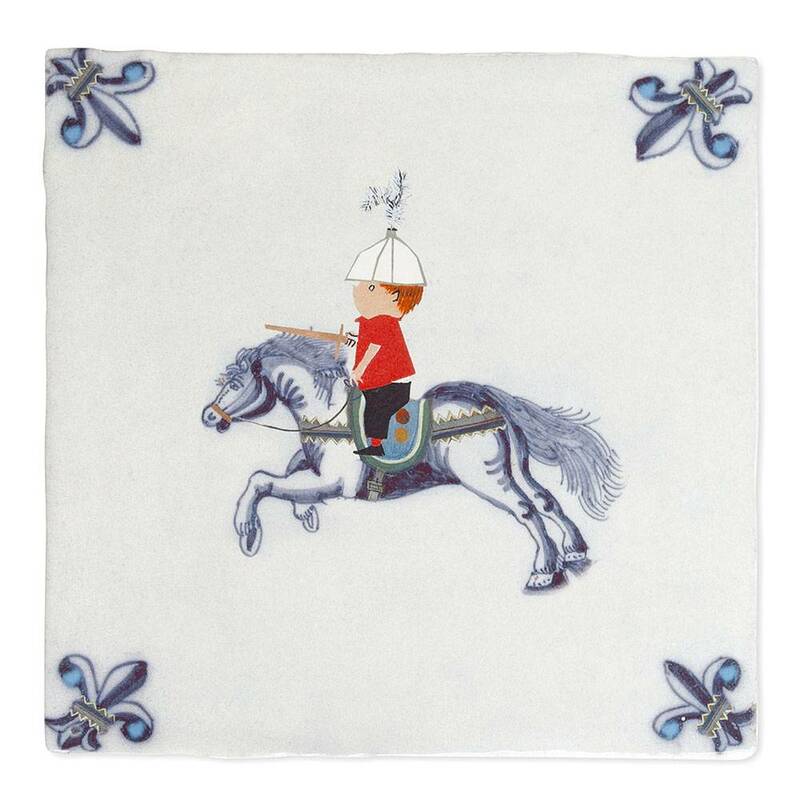 Knight on horseback is part of the Fiep Westendorp collection.